The config is very good even if we look qd same buttons at the beginning (when recess started with a digi 002, ca change). The installation is done without too many problems, you should know that it takes a special protocol for PC, which comes in the form of driver with ProTools HD. Once in hand, it becomes instinctive, almost no one uses the keyboard or mouse, the time saved is considerable. The manual comes in English, the french, it takes about three quarters of an hour to print 180 pages but it's still very well explained. The preamp does not color the sound and microphones are perfect for style underbody clear. There's really nothing to say the system turns the hair. The console is perfect is really nothing to say. 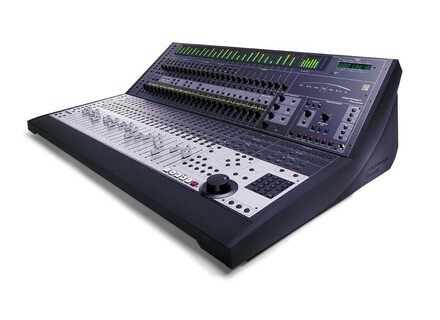 DIGI 002 I worked on then I tried the Mackie Control and control surface from Tascam and I did not find any equivalent at that price. 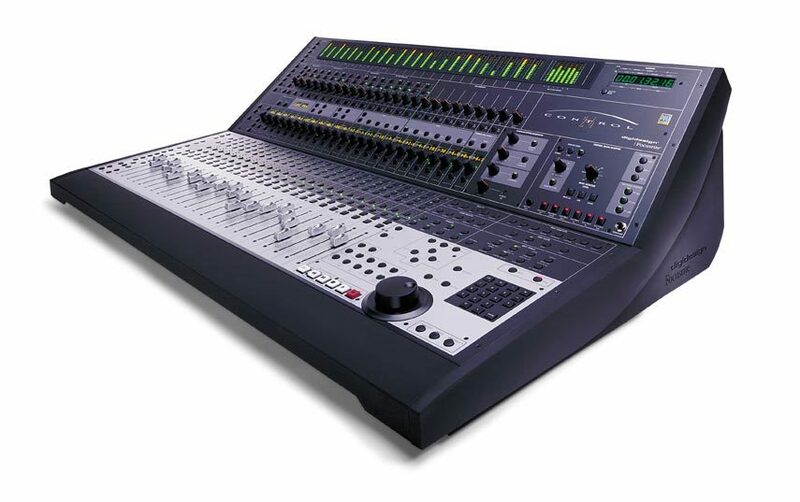 The value for money is excellent, the D-COMMAND costs around € 30,000 without preamps. I do it again this choice without eSite. It has everything - but not black: it will only be usable by pro tools! A fault though: the manual is incomplete and available only in French in PDF: for us to print 740 pages!